Below are some of our most frequently asked questions. If you have any other questions, please contact us. What do I need to use Bottomless Themes products? 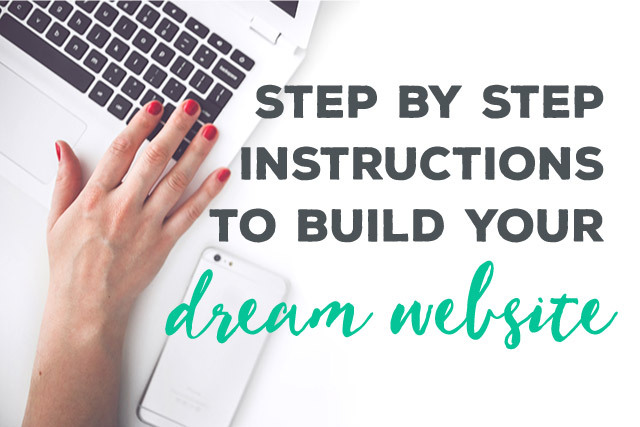 You will need a registered domain name (a URL), a hosting plan with a hosting provider, and an installation of WordPress on your site. Bottomless Themes products are created for self-hosted WordPress.ORG sites (not for WordPress.COM–learn more about the difference). You’ll need a domain name and web hosting to use this theme. What is included with a theme purchase? A WordPress theme is the look and feel of your website. Your purchase includes all necessary theme files to create a website equivalent to the theme’s demo site. 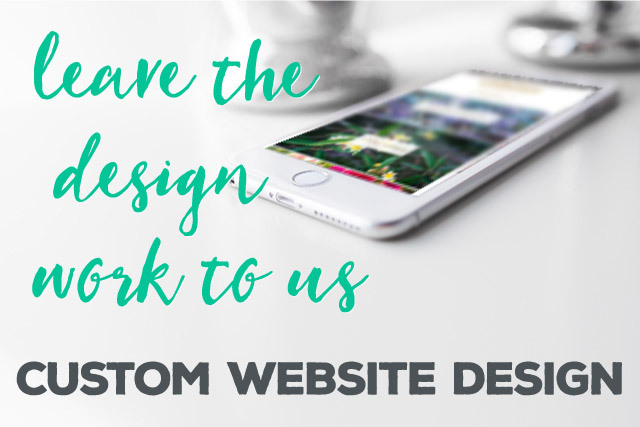 If you will be using your theme on a new website, please note that you will not have much content (pages, posts, images) until you create it. To speed up your process, the theme’s demo content is available for import. Are your themes ecommerce compatible? Yes, all Bottomless Themes products are compatible with WooCommerce or Easy Digital Downloads. Yes, all Bottomless Themes products are mobile and responsive across desktops, laptops, tablets and mobile devices. Please note: it’s recommended to back up your site before proceeding. Download the new copy of your theme to your desktop (you can download the latest version from your account on the MOJO website). Upon downloading, make sure that it is still a zip file. If it auto-extracted to a folder, just compress/archive/zip it back to a zip file. 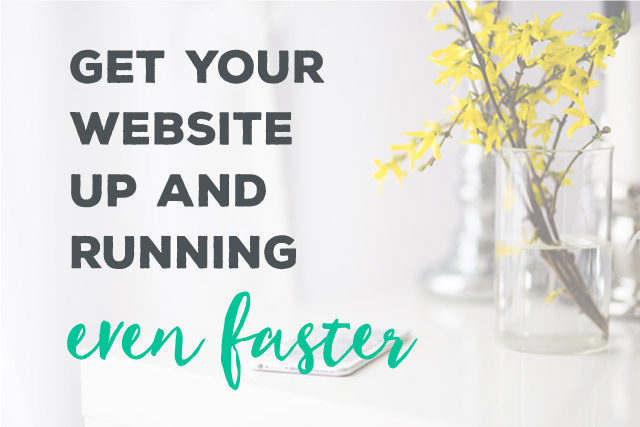 From the back-end of your website, go to Appearance / Themes. At the top of the page, click the Add New button. At the top of the next page, click Upload Theme, then click the Choose File button to select a file. Select your zipped theme file and click Install Now. Upon activation, you may need to go to Appearance / Theme Options and click the Save Options button to re-activate your options. If you purchased from Mojo Marketplace, go to My Account / My Purchases to access your theme files. If you purchased from Mojo Themes, go to My Account / Buyers / My Downloads to access your theme files. Download the new copy of your theme to your desktop. Upon downloading, make sure that it is still a zip file. If it auto-extracted to a folder, just compress/archive/zip it back to a zip file. Go to Appearance / Themes (in the left menu). Select the zipped theme file, and click Install Now. Do you provide the demo content as seen on your demo site? Yes, the demo content is available as a .XML file as part of your download on MOJO. Download the .XML file to your computer. Then, log into your website. From the backend of your website, in the left-hand navigation, look for Tools / Import. Select the option for WordPress and then follow the steps. When asked, be sure to check the box for Import Attachments. The importer will take a few minutes to run, just let it run. You will see a confirmation screen when it is finished. Can you help me set up my theme to look like the demo? Yes, please see our Services page for more info. Yes, all Bottomless Themes products include the option to upload a custom logo image. Yes, all Bottomless Themes products include multiple options to customize the theme colors. Yes, all Bottomless Themes products include options to customize the body and heading fonts with Google Fonts. Can I edit theme code or add custom code to a theme? Yes, however, rather than editing theme files directly, it’s recommended to instead use a child theme. Please note: if you’re not already using a child theme, you will need to reapply your Theme Options / Customizer settings and your menu. Using a child theme is optional. It is recommended if you think you will be editing theme code directly, and it will therefore preserve your edits if you later update to a future version of the theme. Yes, please inquire with Bottomless Design regarding a quote for custom work. Free theme support is intended for theme-specific questions, such as “How to install” or “How to implement a feature as seen in the demo”. Free theme support does not extend to general WordPress questions, support for third-party plugins or applications, specific website customizations, or custom code. All Bottomless Themes products are fully supported. Each theme purchase includes free theme support for 1 site. To send a support inquiry, please visit our Support page. Don’t see your question in the FAQ’s or the documentation? Please send us a support message and we’ll respond during normal support hours.